We are looking for a dynamic Customer Success Manager to join our brilliant and fast growing team. You’ll be passionate about client success and driving excellence in lead management. You must have great organisation and communication skills with a ‘can-do’ attitude. Crucially, you’ll need to have previous experience in either the sales or advertising sides of the automotive industry. If this sounds like you or someone that you know then we’d love to hear from you! Primary Objective: To help your clients achieve excellence in Lead Management. 1-year fixed contract to cover Maternity Leave. Salary tba dependent on experience. TrackBack is a well-established company that delivers services to many automotive manufacturers around the world. We provide a reliable, easy to use yet comprehensive contact tracking platform specifically designed for integration with manufacturers’ CRM systems, so that they can measure and improve on lead follow-up activity at dealer level. In 2017 we won two Queen’s Awards for Innovation and International Trade. Benefits include a company-paid healthcare insurance, car discount scheme with selected manufacturers and a company subsidised pension plan. 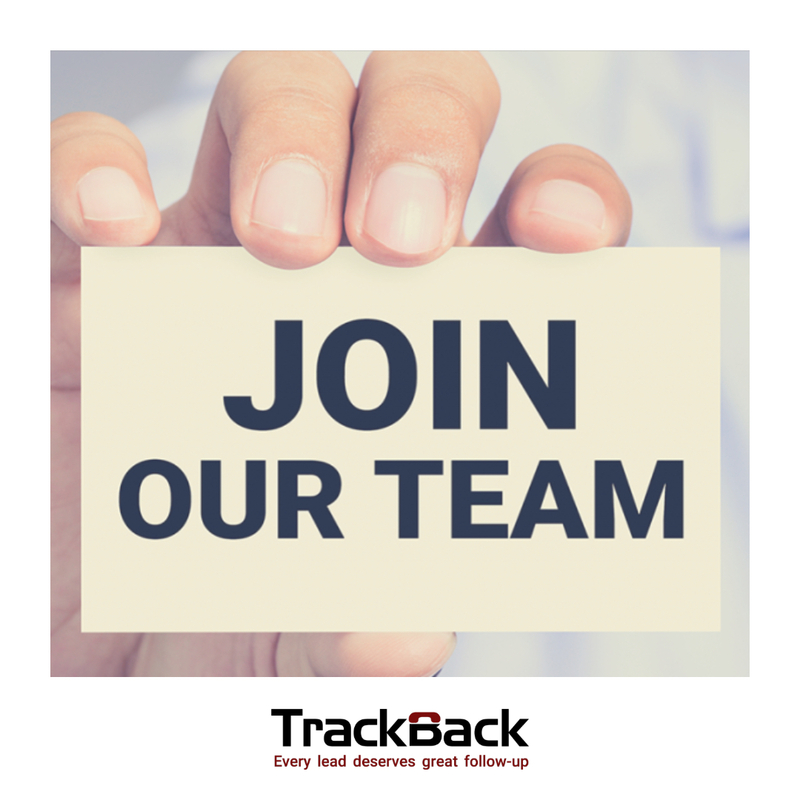 Become the face of TrackBack for your client base. Advise clients on the implementation & best practice use of TrackBack products to increase sales & customer satisfaction. Work closely with colleagues in a collaborative environment. Attend & participate in multi-agency & strategic meetings. Identify & action sales opportunities within your client base. Regularly update sales forecasts & monitor client revenues, invoicing & payment. 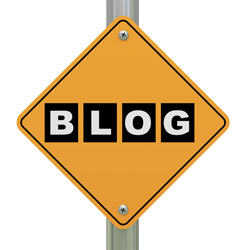 Actively gain commercial and client insight to assist Research & Development activity. Conduct & document dealer visits. Review & analyse trends to produce monthly client reports. Demonstrate ROI arguments to client. Escalate customer issues & internal concerns. Experience essential in either the Sales or Marketing sides of the Automotive industry. Proven experience in the management & development of client relationships. Strong interpersonal skills relating to individuals at all seniority levels both internally &externally. Ability to work under pressure, use initiative, prioritise & work to tight deadlines. Proficiency in Word, Excel & PowerPoint packages. Proven experience of preparing & delivering presentations. In addition to English, any other language would be beneficial.